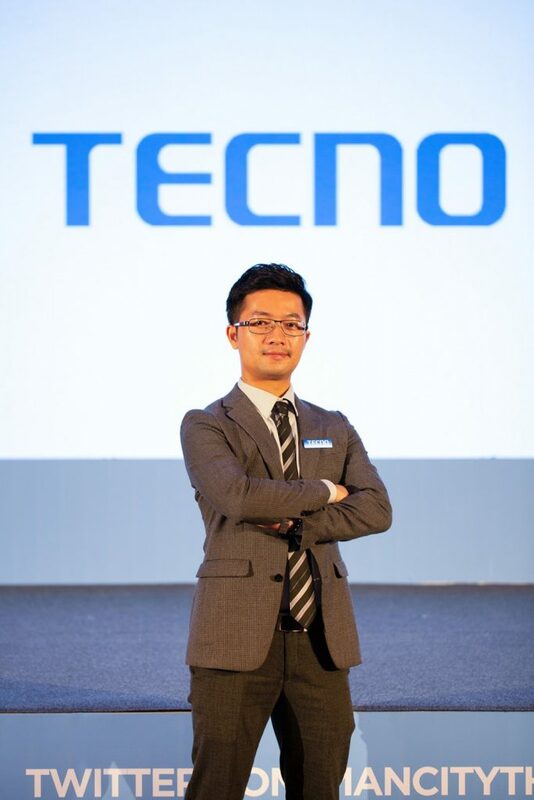 Leading Chinese smartphone brand, TECNO Mobile, is experiencing exponential growth in Thailand on the back of success with its Camon CM and SPARK CM models which have proven a big hit with Millennials due in large part to their mid-market price point and use of the latest state-of-the-art technologies. “The Camon CM and SPARK CM are the first two models we have introduced to Thailand and the feedback has so far been exceptional. Our strategy is to listen to our customers and their feedback, while at the same time learn more about buyers’ needs so we can better understand the market moving forward,” said David Chan, Country Manager of TECNO Thailand. Common with both the Camon CM and SPARK CM is their superior specification. 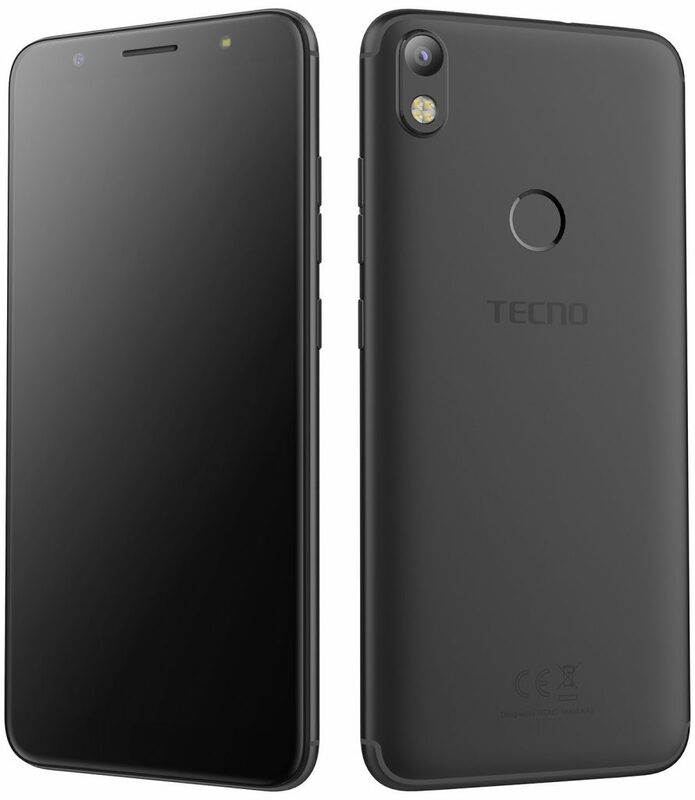 At the heart of all TECNO Mobile smartphones is innovation whereby using the latest technologies is standard and tailor-making models to local market needs is the norm. These are the building blocks to the brand’s success and are touch points that have resonated with Gen X and Gen Y buyers in Thailand. “In addition to using the latest technology and offering best-in-class at a competitive pricing point, the Camon CM and SPARK CM models are tailored to the Thai market so that each has unique features found only on these models in Thailand. 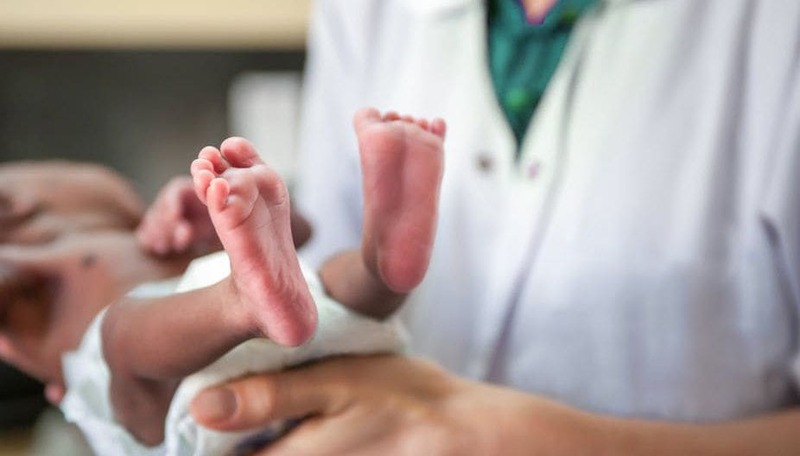 We will be launching a new model here later this year and it will target a different market segment,” added Chan. 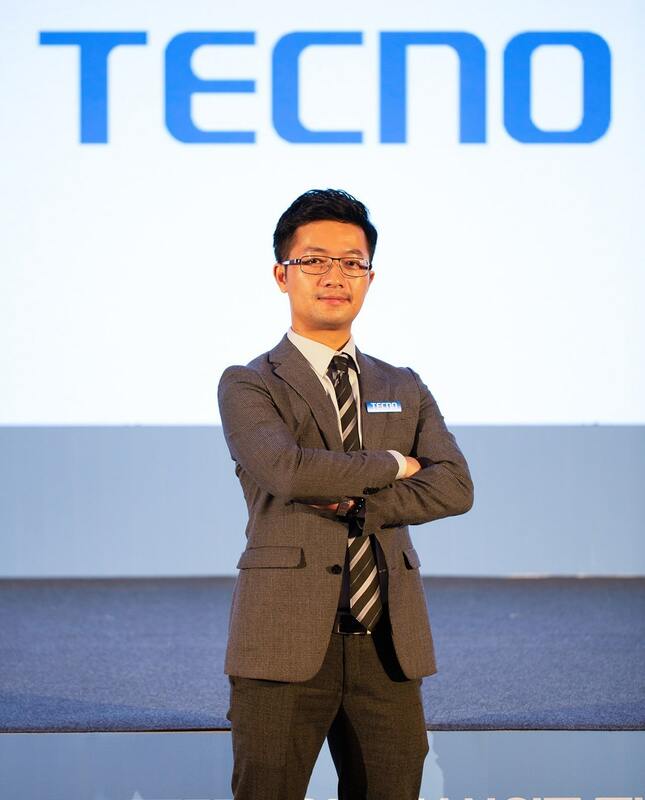 Rapid expansion since market entry has seen TECNO Mobile build a nationwide distribution network and after-sales service that supports customers throughout Thailand. The Camon CM and SPARK CM are available at multi-brand stores throughout the country and can also be purchased on leading Thai e-commerce platforms such as Lazada, Shoppee and JD Central. With 13MP front and rear cameras, a 5.7 inch HD screen with 1440 x 720 pixel resolution and 18:9 aspect ratio, the 4G LTE Camon CM has become the smartphone of choice for selfie-lovers. Using HiOS based on Android™ 7.0 out-of-the-box and with a fingerprint sensor, a 1.3 GHz Quad Core powers the 3GB RAM handset and 32GB allows for plenty of storage. The Camon CM is available in Thailand in three colours – City Blue, Midnight Black and Champagne Gold – and retails at 4,990 baht. The SPARK CM is a 4G LTE smartphone and a high specification all-rounder. Popular for its exceptional photo capabilities which includes a 13MP rear camera with quad flash and an 8MP front camera with mix flash, the SPARK CM, with its Fingerprint Quick Snap, is favoured by people who wish to capture the moment by photo or video. The 5.7 inch HD screen has a 1440 x 720 pixel resolution with 18:9 aspect ratio to maximise visual appeal while the 1.25GHz Quad Core processor powers the 2GB RAM handset with 16GB of storage. It runs on HiOS based on Android™ 7.0 and is available in Thailand in two colours – Midnight Black and Champagne Gold – and retails at 4,090 baht. Part of TRANSSION HOLIDINGS, TECNO Mobile is headquartered in Hong Kong and has a presence in more than 40 countries globally. 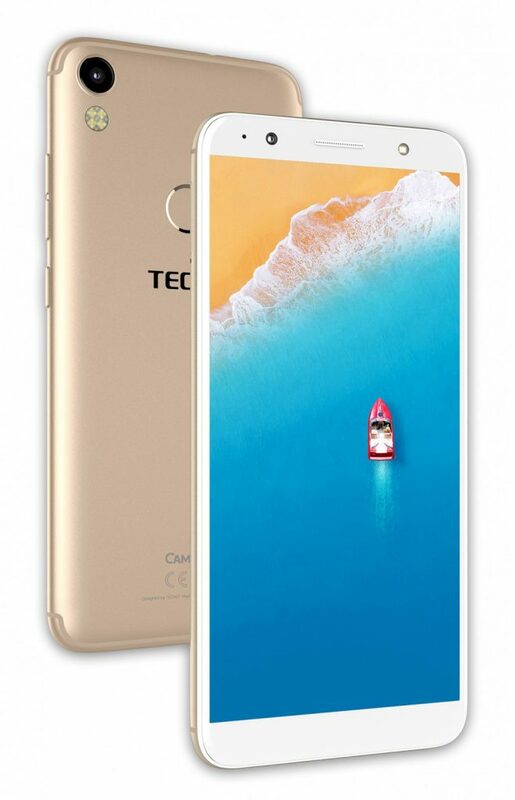 TECNO Mobile is dedicated to transforming state-of-the-art technologies for emerging markets and providing tailor-made localized products under the philosophy of “Think Globally, Act Locally”.